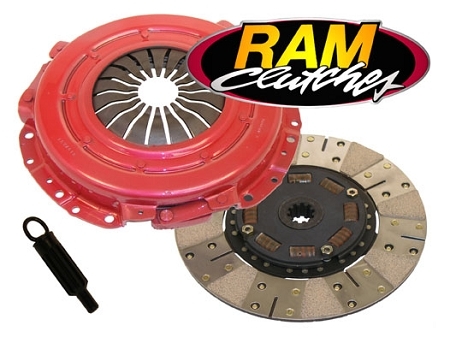 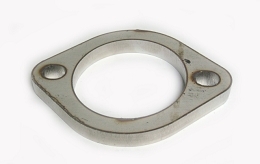 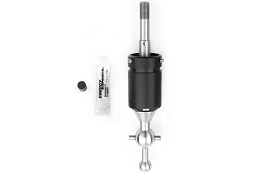 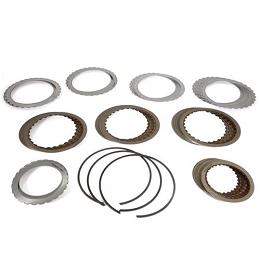 RAM Powergrip clutch sets include the release bearing and tool at no extra charge! 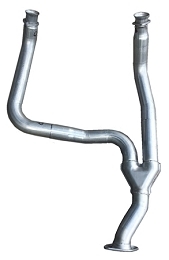 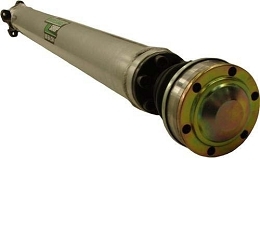 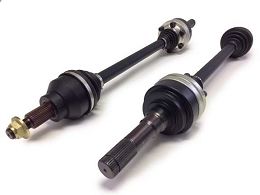 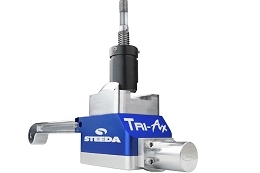 Powergrip sets feature increased clamp load pressures and a blend of 900 series sintered and 300 series organic friction materials for an excellent blend of driveability and increased holding power of up to 80%. 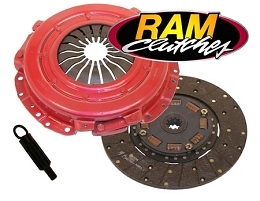 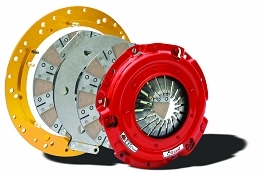 RAM clutch sets provide increased holding capacity throughout the entire RPM range, not just at high RPM.